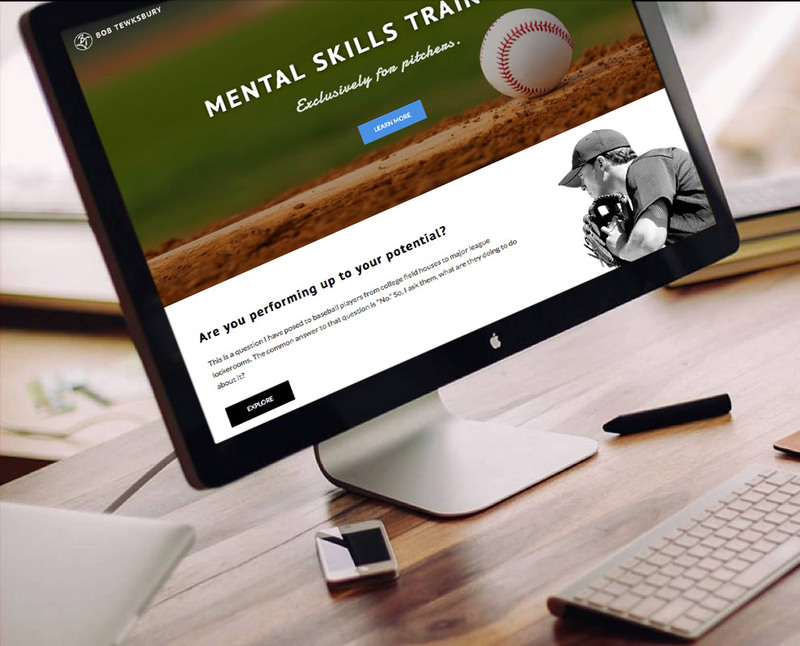 Former MLB Pitcher, Bob Tewksbury came to AS looking to build a Mental Skills Training consultancy exclusively for pitchers. He had also written a book that he wanted to promote on the site. We worked with the client to produce a logo, design and develop a website, and help his small business get off the ground. A really fun project!